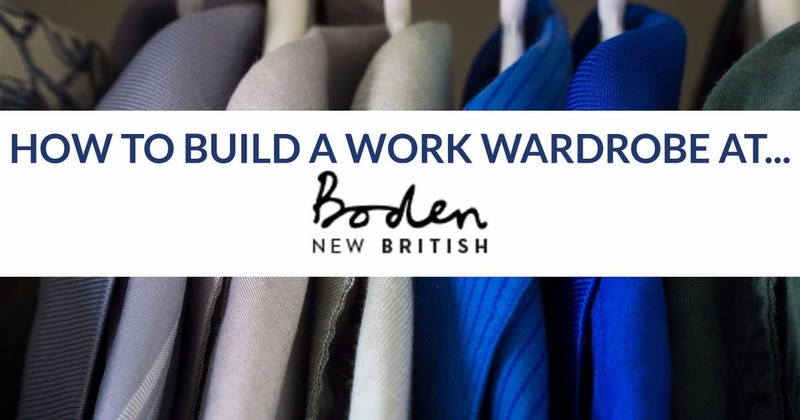 Welcome to our new series, How to Build a Work Wardrobe At ___. 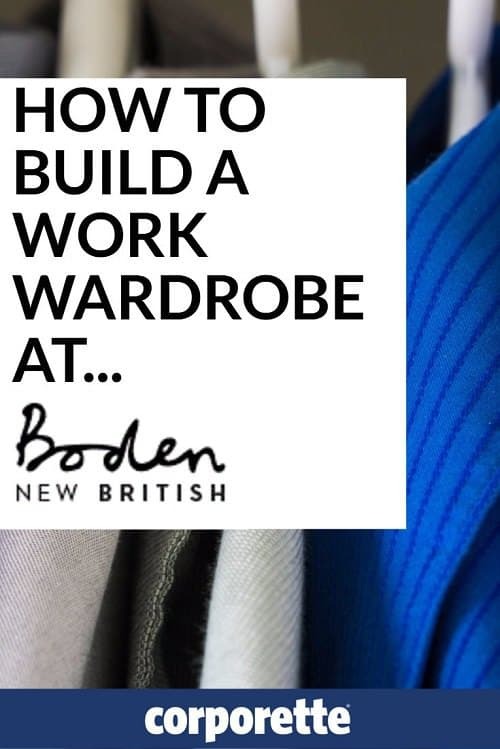 Today, we’re looking at how to build a work wardrobe at Boden — you can also check out how to build a work wardrobe at Nordstrom (and view the entire series how to build a work wardrobe here eventually). 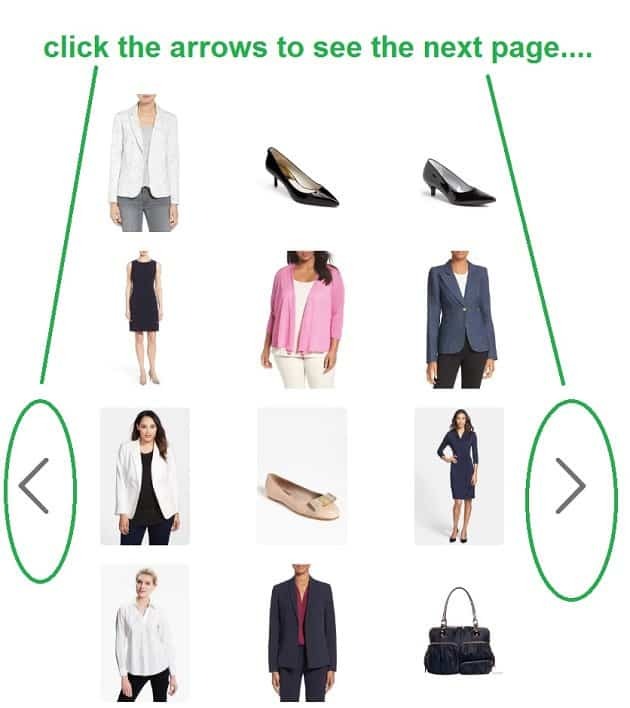 More products I’d recommend include all of these gorgeous pieces — don’t forget to use the arrows! I’ve had to move away a bit from Boden. They’re moving more and more towards synthetics, sizing has gotten funy, and they’re cutting off their larger sizes. I’m sad to see them go, because I’ve loved past pieces. Agreed! WHY isn’t everything available in sizes 16 and 18 anymore? That and the new Icons thing. Seriously, didn’t they learn anything from J. Crew’s implosion? I love Boden, all thank’s to the HIVE. My issue is that I DO like to try thing’s on in PERSON, and that is NOT possible on the WEB, so I limit the things I buy from Boden to those I can give to ROSA if they are to small for me. She fits all of my size 2’s that are to small for me. I should buy size 4, but I am VANE, and therefore ONLEY buy size 2 or size 0, hoping that I can squeeze into them. I hope that my tuchus can be remedied now that I have done NOTHING all weekend but eat! FOOEY! AND they seem to have stopped stocking a lot of the more basic, work appropriate Ottoman dresses… in favor of insanely-patterned jersey dresses. I’ve lurked some on Boden’s website but never pulled the trigger. Tel me about their sales cycle and when they mark things down. You can usually find a coupon code anymore. When they mark things down, they are generally ineligible for coupon codes, except a few times a year when they do seasonal clean outs. 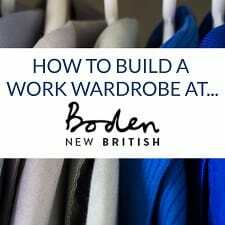 How is Boden pronounced exactly? Long or short “o”? I’ve always wondered…. Whenever I want to buy something there, they are out of UK 12 long. :( So, I’ve not gotten to try their clothes yet. Do the dresses have much room in the bust at all?